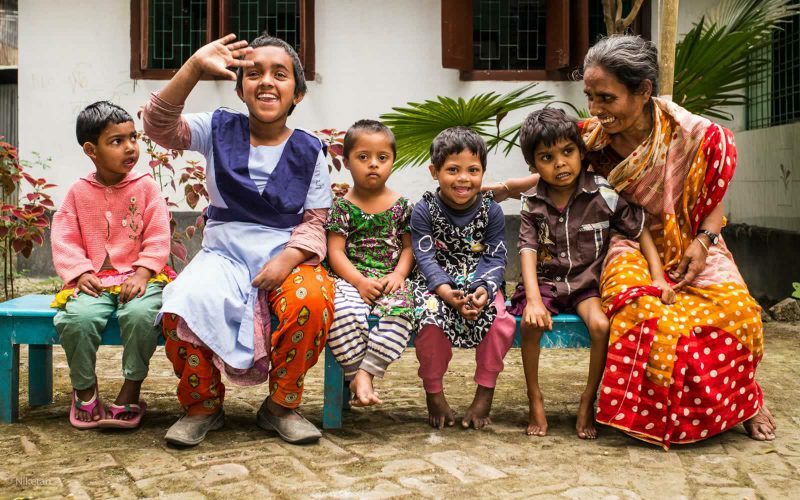 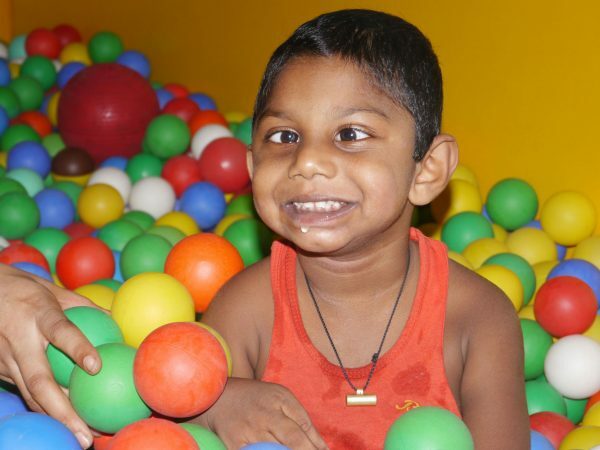 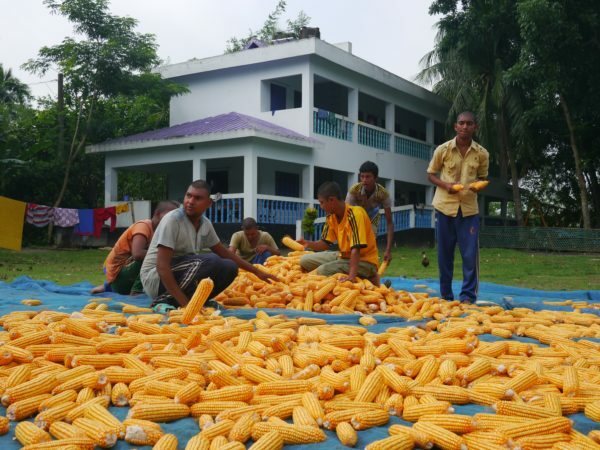 Niketan offer high-quality care and education to children with a complex disability in Bangladesh. 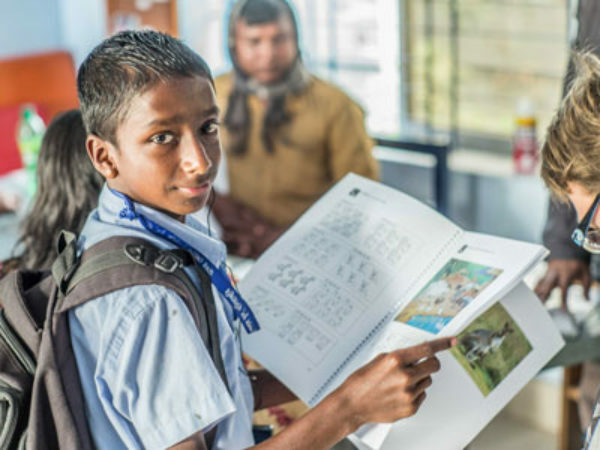 Niketan dreams of a world in which children and young people with multiple disabilities are accepted and can join school, a world in which they can decide about their own future. 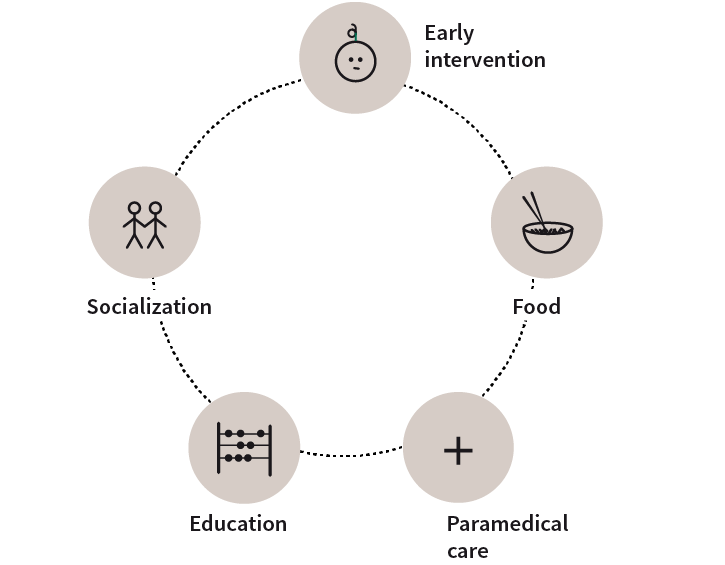 We believe that this can best be done through a holistic approach. 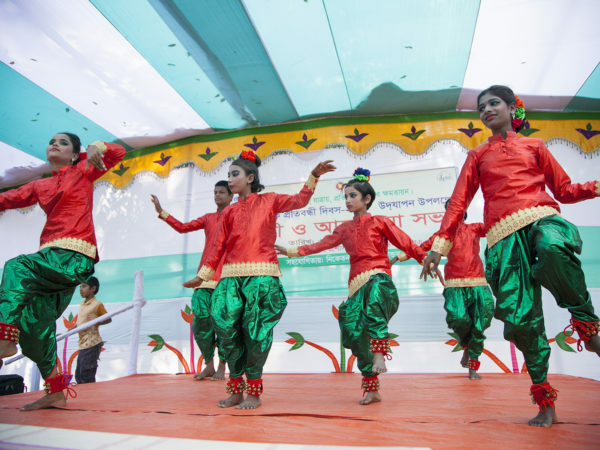 On March 3 2018, Niketan founder Antoinette received the Unsung Women Nation Builders Award from Gowher Rizvi, international affairs adviser to the prime minister in Bangladesh.